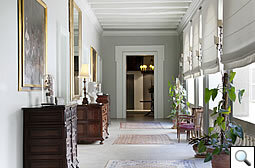 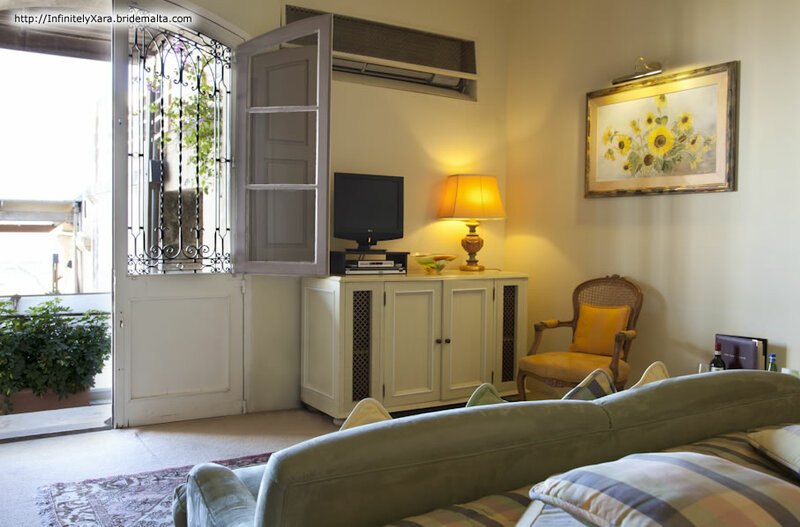 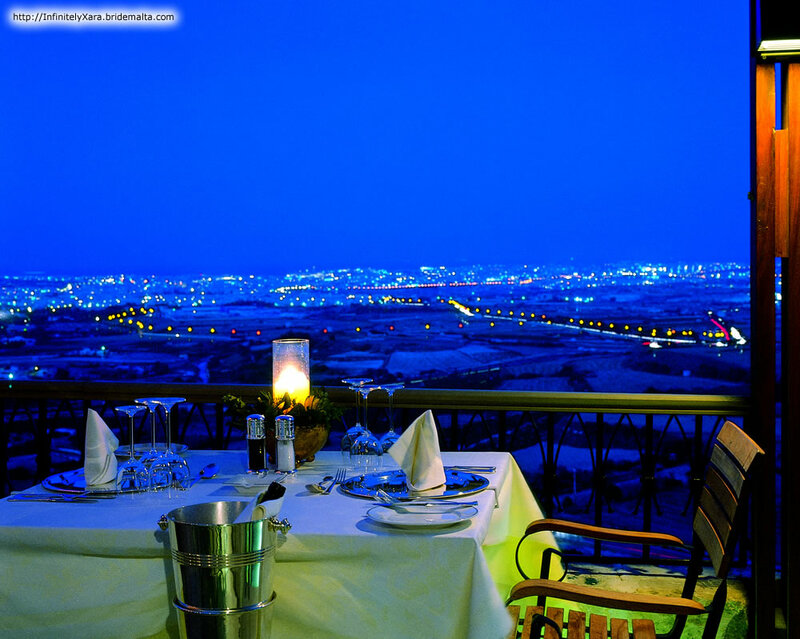 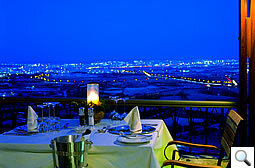 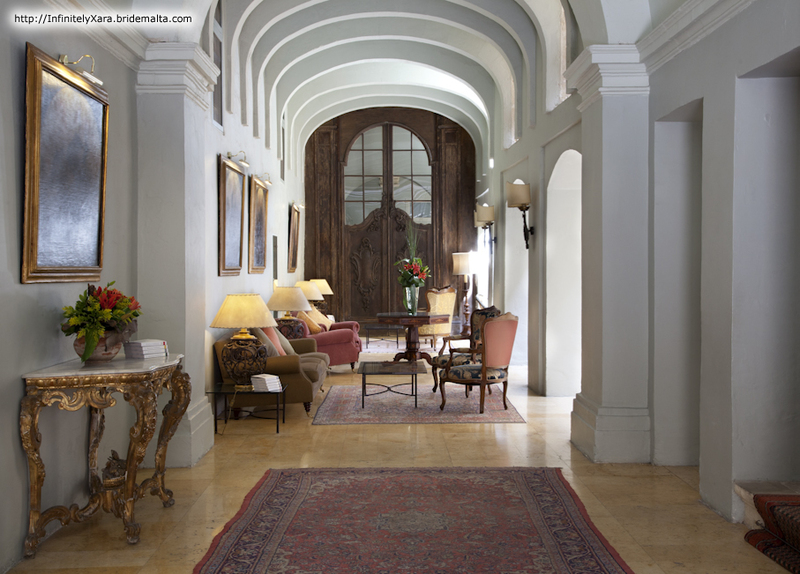 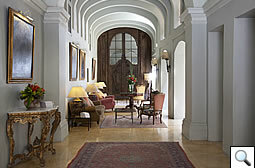 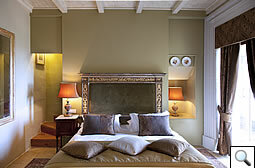 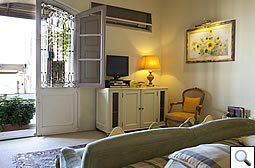 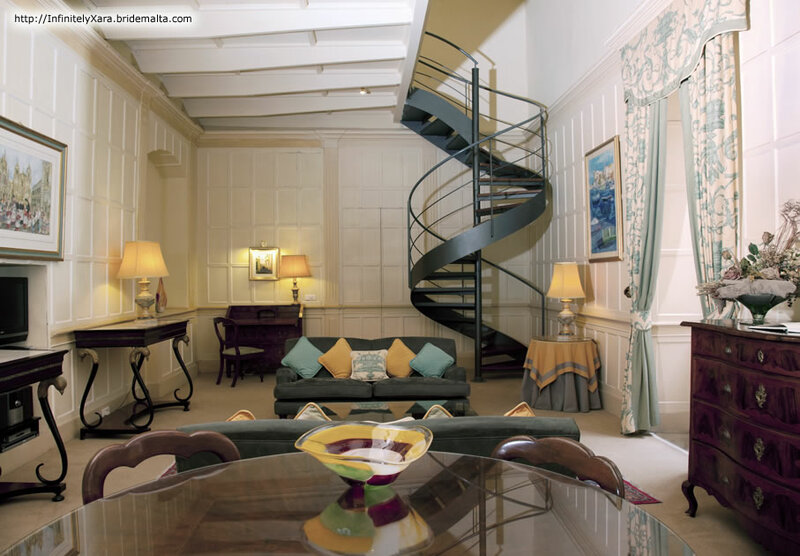 The Xara Palace Relais & Châteaux is an exclusive family-run boutique hotel hidden away in the medieval city of Mdina. 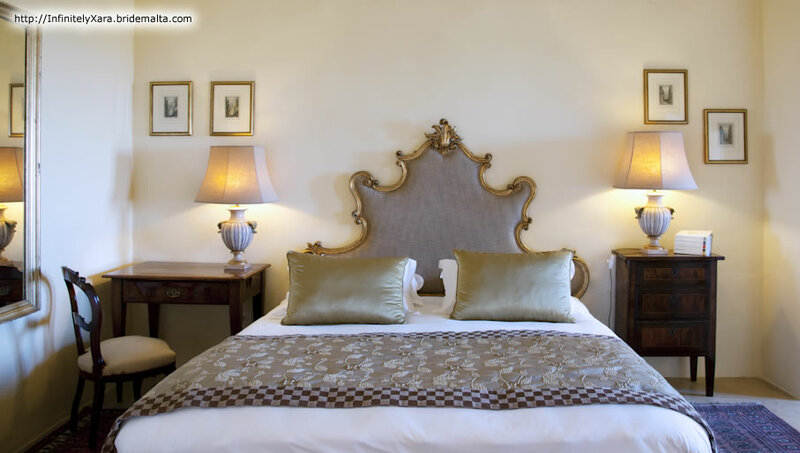 Perched on centuries-old bastions, and surrounded by stunning baroque architecture, this 5-Star hotel caters for individual guests, mini-groups and corporate travellers. 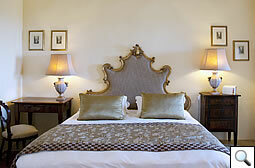 Secluded and private, it provides the perfect setting for weddings and honeymoons. 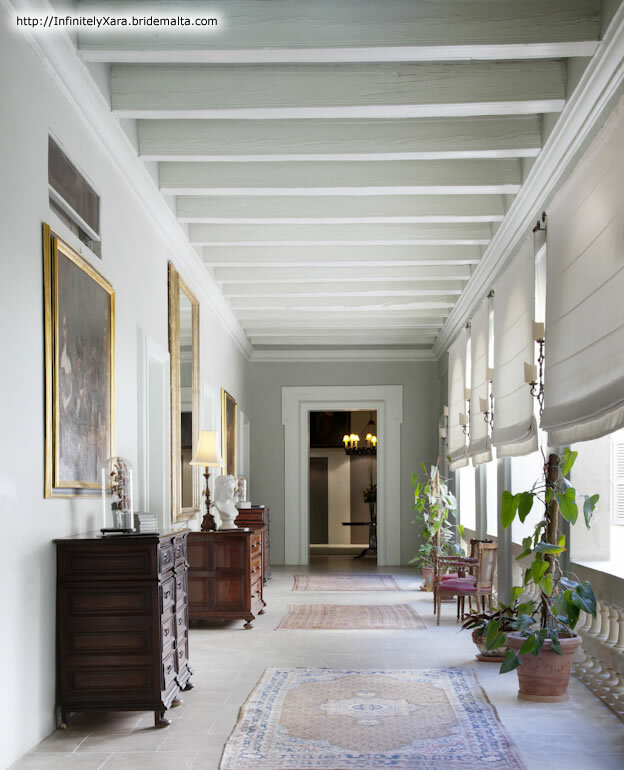 Housed within the walls of a 17th Century Palazzo, sensitively restored to reflect its former glory, The Xara Palace boasts seventeen individually designed rooms and suites. 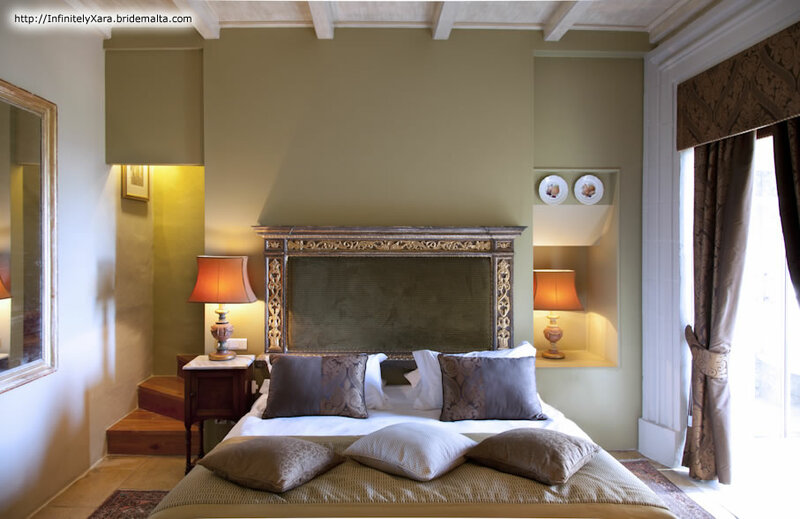 Featuring unique pieces of antique furniture and paintings, each room or suite sets the scene for an unforgettable holiday experience. Travel back in time and allow us to help you discover Malta''s rich and colourful heritage. 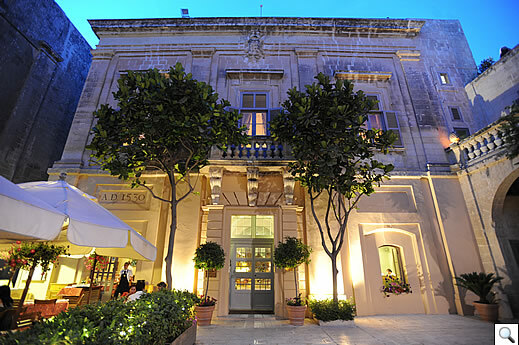 Experience the true spirit of Maltese hospitality and take home lasting memories of friendly and relaxing atmosphere, enchanted places, and special moments. 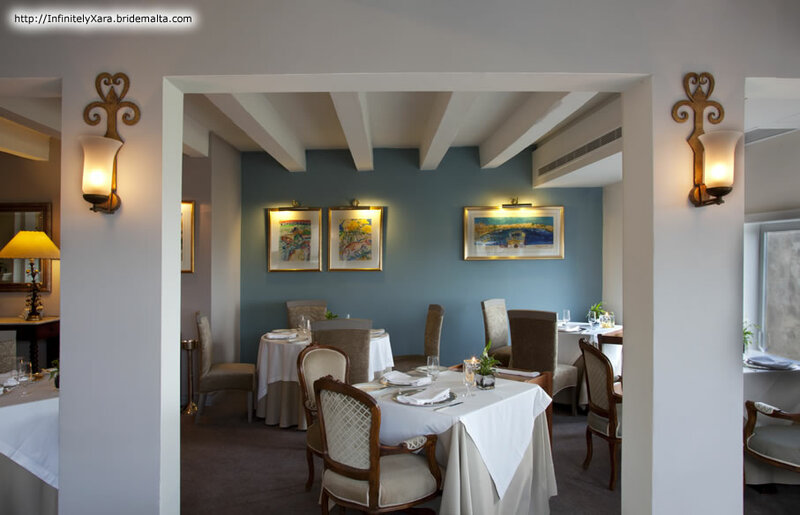 Indulge in our soul nourishing cuisine, served in the elegant surroundings of the de Mondion restaurant, offering spectacular panoramic views of the island from the bastion terraces. 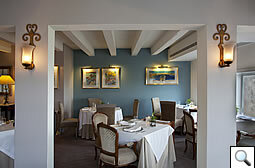 Visit our stylish Trattoria A.D. 1530 located in the charming piazza and serving light dishes, fish and meat specialities. 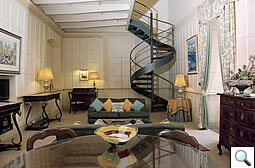 You can also enjoy private dining in the comfort of your own suite. 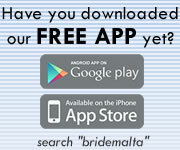 This page has been visited 4495 times.